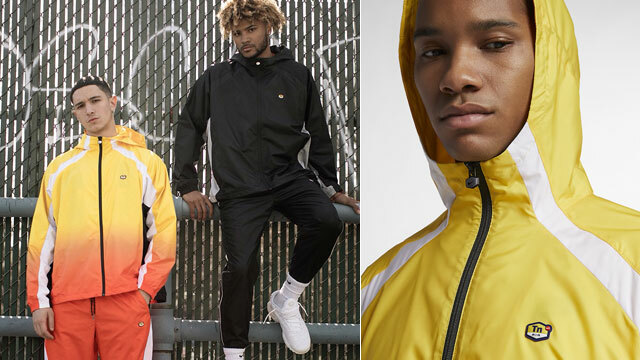 Good to hook with the Air Jordan 5 “International Flight” sneakers are these Nike Club Fleece Hoodies from Nike Sportswear that match well with the shoes. 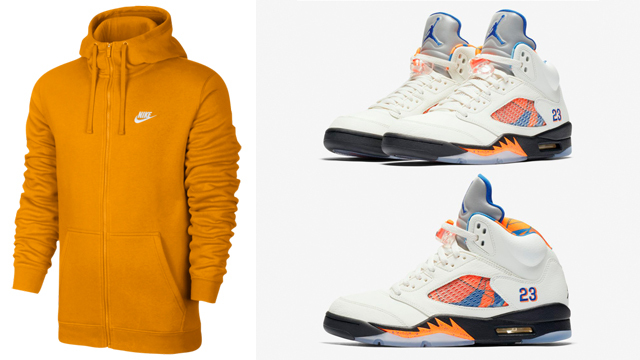 Pairing up perfectly with the Hyper Royal and Orange Peel accent colors on the AJ 5 Retro kicks are orange and blue options in the Nike Club Fleece Hoodie that’s available in full-zip and pullover styles. 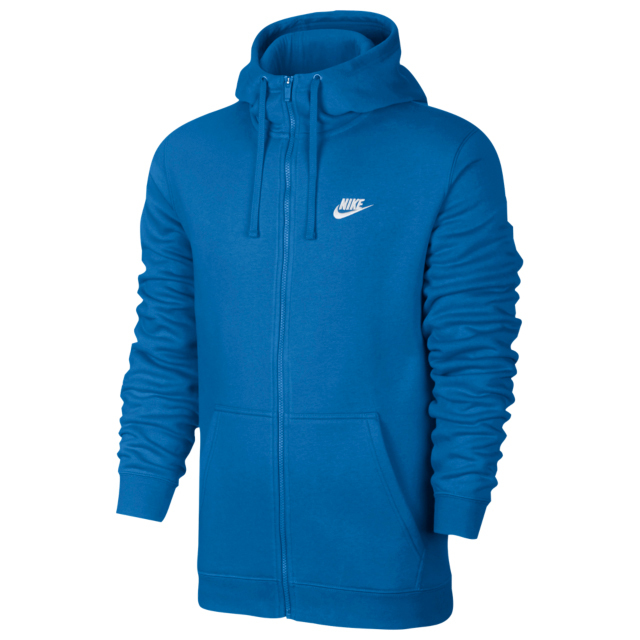 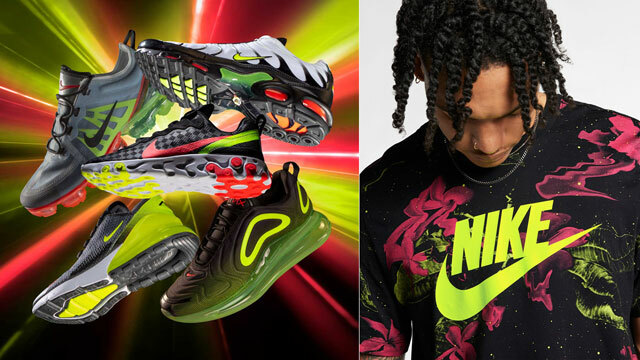 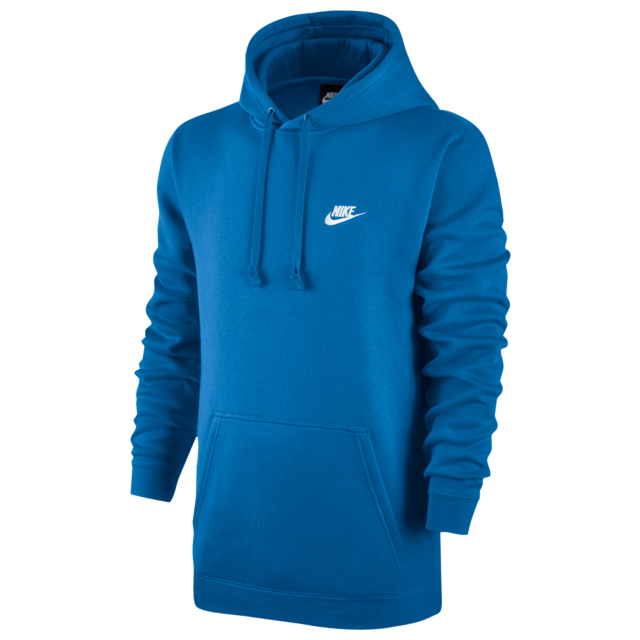 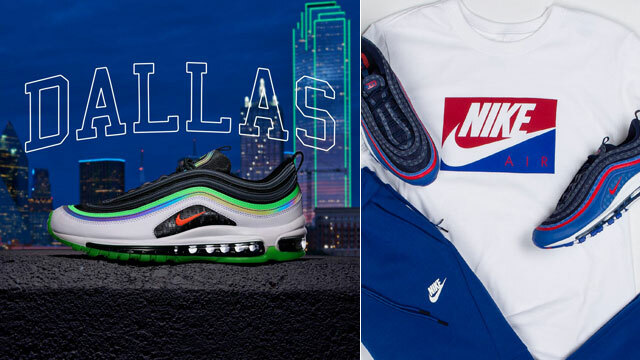 If you’re searching for a simple looking hoodie that’s sporty, comfy and colorful in hues to match the shoes, these new hoodies from the Nike Sportswear Fall 2018 clothing collection are a great fit. 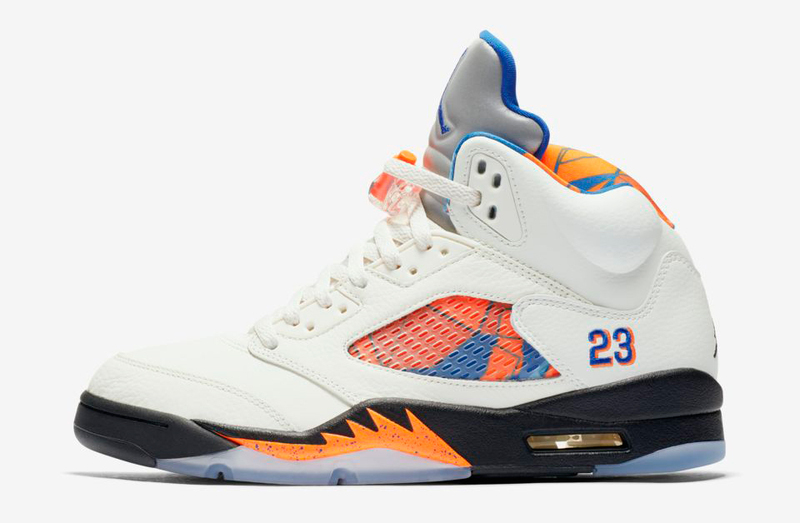 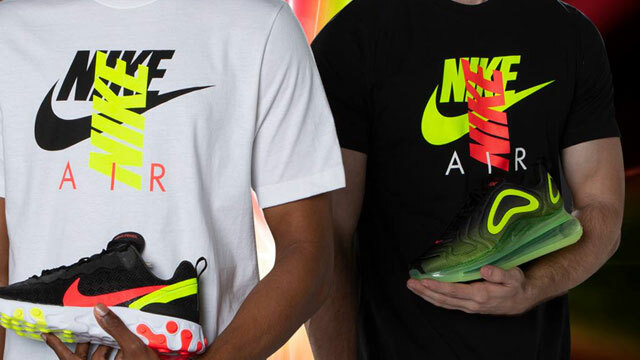 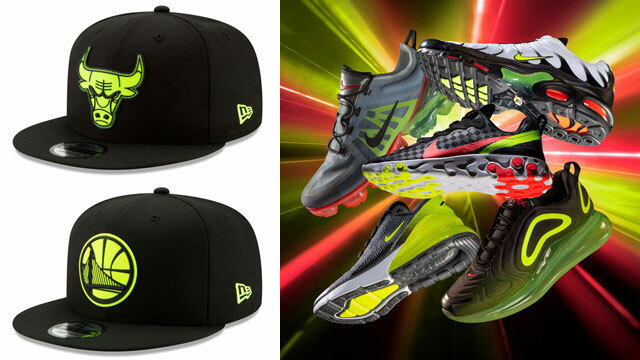 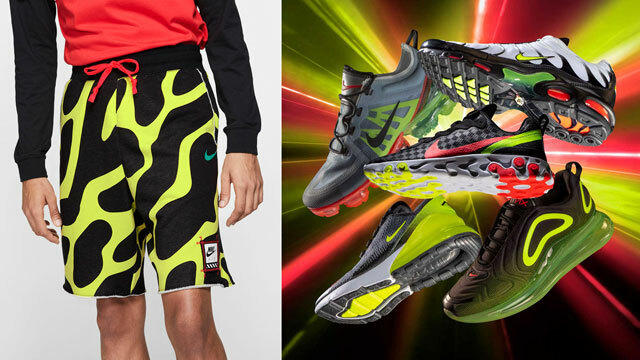 You can shop the Jordan 5 shoes and Nike hoodies to hook through the links below.